1. The Pixie Duster: Pixie Dusters are Disney fans/cast members who believe that every single thing Disney does is magical. The company can do absolutely no wrong. These are the fans who live and breathe Magic Kingdom and think Belle is the best Disney character because they have the same color hair. This is a majority of the CPs on the program. CP Moment: Moving into DCP housing on the first day of your program! 3. The Facebook Friend You Never Met: If you’re about to start your DCP, then you’ve probably made a few friends in the current Facebook group. You also probably have intentions of meeting all of them in person eventually. At lease one of them is going to be really sketchy and decide to avoid you once you both actually get there. Eventually, you’ll just give up on trying and randomly bump into them as a park guest weeks later while they’re working, and you’ll both awkwardly pretend you don’t recognize each other. CP Moment: Taking a class at Disney University. 4. That Guy Who Got Termed the First Week: There’s always that one person from your building or Traditions class who you never see around anymore. What ever happened to that guy? CP Moment: Trying all the Disney sweet treats in every park! 5. The Workaholic: The workaholic is exactly what you think, it’s someone who just came to Disney to work. This person will take every shift they can take, and will always be working no matter what time of day you ask them what they’re up to. The real question is, if you came down here just to work, why did you pick to work for a company that pays you slightly more than minimum wage? Part of the Disney College Program experience is getting to go to the parks every day and fully experience everything Disney. CP Moment: Getting your nametag at Traditions. 6. The One Who Never Works: And now for the polar opposite of the workaholic. No matter where you work, you’ll know the person who never shows up. Disney has a lot of opportunity to give away shifts and leave early by getting an ER (Early Release). Once you get to work, you can easily apply for an ER, and depending on your work area and time of year, you will probably be approved to finish your shift early if you desire. You can even try for ADOs (Approved Days Off), and if they are overstaffed, you get to go home before your shift even starts with no points on your record card at all. Because of these options, Disney makes it easy for you to barely work if you’d rather enjoy your program than work. And of course, some people take it to the extreme and find a way to barely work during their program without it affecting their record card. 7. The ‘Who Wants to go to the Parks?’ Guy: You’ll see this guy all over the Facebook group and blowing up your phone soon enough. Every day he’s off he is going to ask who else is and wants to hit up the parks. You’ll slowly realize that it’s always the same handful of people asking and you’ll wonder why that handful just doesn’t go to the parks together and stop bothering everyone else. CP Moment: Watching IllumiNations for the first time! 8. The Promoter: You may have already seen this person in the Facebook group before you even get to Disney. This is the person who posts way too much. They can’t wait to get down here and they want you to know it. Every wave of CPs has a few people like this, who everyone in the program knows from Facebook alone. When they get to the program, they will post hundreds of photos of them hanging out with their clique of friend to make sure you know how much fun they are having. 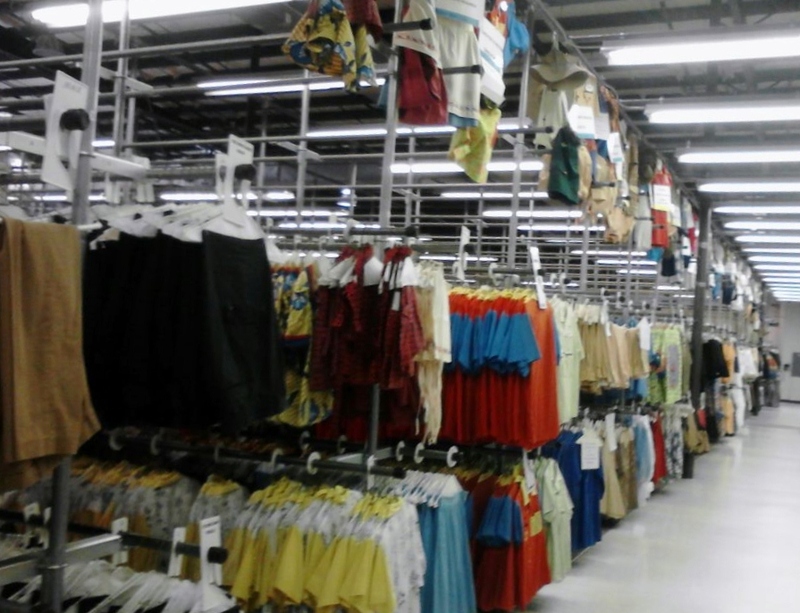 CP Moment: Going to Costuming for the first time. 9. The Party Guy: He drinks, he parties, it’s been a month and he still hasn’t been to all the parks yet. We all know him. Let’s continue. CP Moment: Free guest passes. 10. Sweatpants Guy: A lot of my CP friends had ‘sweatpants’ for roommates. Sweatpants are people who come all the way to the program but don’t tend to do anything with it. They will just go to work, come home, cook themselves a meal, and watch TV. No park hopping, no partying, nothing. Makes you wonder why they applied. All they’re doing here really is… existing. 11. Little Miss Daddy Issues: You thought you’ve met some crazies in your day? Everything else was just practice, ‘cause you’re in the College Program now. I don’t know what it is about the College Program that brings this classic mold by the busload, but girls with self esteem issues to the point where it might be a borderline personality disorder inhabit the DCP like ducks in a pond. CP Moment: Welcome to Casting! 13. The Older Guy: Every program has at least one (and there’s nothing wrong with that). There is always that cast member in their 40s-60s who you never fathomed would be a CP. That is until someone mentions that they are rooming with a 57 year old in Vista Way. 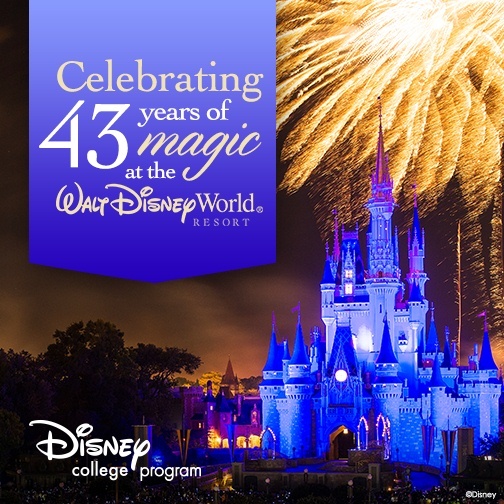 We all know a lot of older people attend college, but you didn’t think of them applying to the Disney College Program, did you? Just keep him in mind when you’re thinking about not picking your roommate beforehand. CP Moment: Making a wish. CP Moments: Transtar bus woes! 15. The Lonely Heart: This person is single, which is a very big inconvenience to them. A lot of people come to the DCP to find their Prince Charming or Cinderella, but a lot of the time that doesn’t work out as planned. 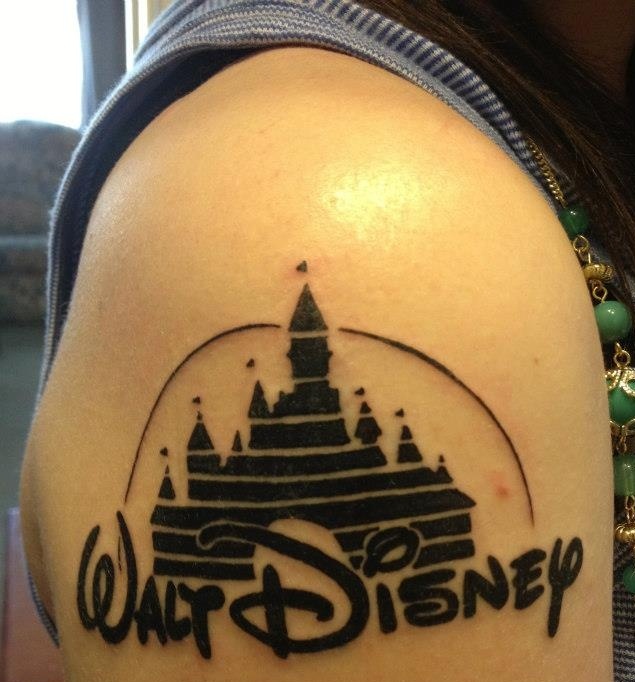 It’s a shame because a lot of people dream of that when fantasizing about what their DCP will be like. Some people just enjoy the rest of their program, other people will post a photo in the group or rant for hours about how they are going to be alone forever and how there are no cute straight guys or single guys here. CP Moment: Living far away from home! 16. The International Guy: When a new international CP arrives in your work location, everyone is going to be obsessed for the first few weeks. Even though there’s a whole World Showcase of international cast members at all times, that one hot Australian at your location is going to be everyone’s “shot at a foreigner” for reasons unknown. Give it a few weeks and they’ll lose their shine and be as un-exotic as someone from Ohio. CP Moment: Making new friends. 17. The Entertainment Outcast: The entertainment outcast just wants to be in entertainment. They do not care if it’s a character performer or a parade dancer, they just want it. They socialize only with entertainment cast members and character attendants, and probably know more about the job than the people who work it. They are usually going to every audition possible, so you won’t really see much of them during the day unless it’s in the park on the curb dancing in sync with the parade dancers during every parade. CP Moment: Accepting your internship. 18. The Disney Führer: There is always that one person at EVERY work location who takes their job of parking strollers way too seriously. Not only do they follow every rule in the book, they are strict about you following them too. Even though they aren’t a manager or your manager, they will enforce Disney’s procedures as if they are being paid manager pay and not $10/hour. 19. The Princess: The princesses are… interesting to say the least. Physically, they are usually the most attractive CPs. You can probably already tell from their pictures on Facebook if they are going to be a princess or not, but just wait until they start working. You’d think they really were royalty. It’s the typical snootiness you’d expect, but with a bit of delusion. I’ve even seen a handful refer to themselves daily as the princess they portray. Another anecdote: I’ve heard of a girl getting on a crowded DCP bus and actually saying “I don’t believe people’s manners these days. I’m Tinkerbell, no one is going to offer their seat?” to which my “lowly” custodial friend responded “We thought you had wings.” She wasn’t even a character princess, you can just imagine how they are. CP Moment: Learning all the words to Disney songs! 20. The Disney Princess Wannabe: Before auditions to be a cast as a princess in the parks, some girls coming to the DCP have confidence that they will be the next Belle or Ariel. You can’t talk to a group of female CPs without at least one of them saying that people have always told her she could be Belle in Disney World and how she is going to audition and get it. Nope. Now you have an idea of the kind of people who work for the company. 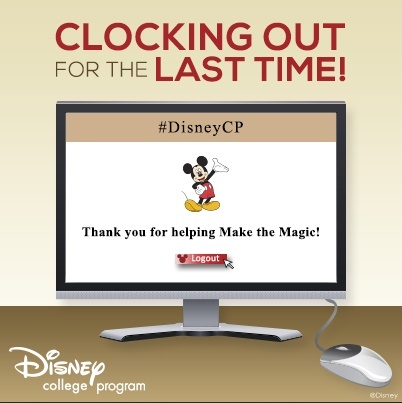 CP Moment: Staying on at Disney after your DCP program is done! CP Moment: Holding the strings to a bunch of Disney balloons! CP Moment: Getting your first Fanatic Card from a guest. 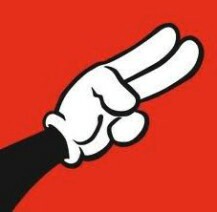 CP Moment: Learning all the Disney rules. Club Cool at Epcot with it’s free soda tasting stations. From Italy: The Beverly is billed as a “popular, non-alcoholic aperitif”. Christian starting with the Beverly soda. Trying other sodas from around the world. The Fanta pineapple soda is actually pretty good! Yup! That’s how we feel too!! Two Disney Sisters working together at DAK. The France pavilion at Epcot is especially pretty at Christmastime with all it’s holiday décor. Elly and Ian on Epcot’s Friendship Bridge. We especially love the oversized Christmas ornaments out by the fountain. Celebrating Buche de Noel on Christmas Eve. All the buildings and windows are draped with holiday decor. It’s very romantic at night. The terrorist attack in Paris happened a few days before we arrived and Disney lit the Eiffel Tower in red, white, and blue to show their support and love for Parisians. 1. Requesting days off last 1-2 weeks of your program will generally be auto denied. You’ll have more luck putting your shift giveaways up on your facebook work group. (Generally, giving away any days during your last scheduled week won’t be allowed. But, it’s up to your manager.) Note: If you call out in your last week, you will NOT be termed! That’s just an untrue rumor. Do NOT skip your end-of-program evaluation with your manager! 2. Leaders and Coordinators can’t give out formal recommendation letters. But, you should receive a written end-of-program evaluation from your manager before your last day. You can use this to document your program participation, especially if you need to submit something to your college for credit. The number to verify Disney employment is: (800) 800-4857, ext. 9000 (www.vjsus.com, 9000). It costs $20. Turn EVERYTHING in but your nametag! That’s yours to keep! 4. Move out time is by 11am on your scheduled last day of the program. Housing ID’s & keys can be left in the apartment or turned into security. Do not take your keys home with you or you will be charged for them! Leaving our Housing ID and apartment keys on the counter when we left at 6am. You can also give them to Security at the gate. 5. Housing IDs, Blue ID’s and Maingate Passes: Leave your Housing ID and apartment key on the kitchen counter or turn them in to security. Blue ID’s are supposed to be turned into your manager, security, or the front desk before you leave. But, if you decide to keep it, especially if you’re planning on coming back to work for the company, don’t lose it because they will charge you for a new one ($25) if you lose it before you are rehired. Maingate passes can generally be used up midnight on check out day. However, be warned that occasionally managers remove CPs from the system on their last working day, which could be one to two days before check out day. And, vise versa, sometimes CPs are left active in the system and can use their maingate passes for several days (at least) after program end. 6. Start thinking about updating your resume! 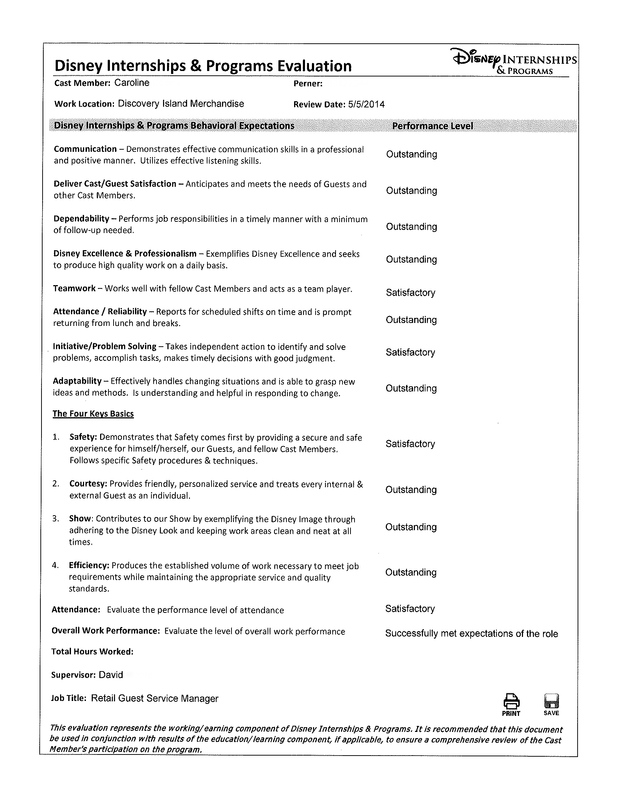 If you didn’t take the professional development resume course at Disney University, we have some tips: Writing Your DCP Resume. DCP Alumni are the best! 7. Lastly, join the DCP Alumni Association! It’s a great way to keep up with the friends you made during your program and to make new friends. Click here to join after you complete your program: www.dcpalumni.com. Hope to see you at the next Alumni event! My brother is into model trains, so we had to stop over at Disney’s Yacht Club Resort and check out their Holiday Train & Village! The Yacht Club is one of the prettiest resorts! The lobby of the Yacht Club Resort features a beautiful nautical-themed Christmas Tree in the lobby, with the huge Holiday Christmas train and village on display nearby. Half of the train display is centered on Disney, while the other half is a wonderful seaside village with many creative and fun features. The intricate scene is surrounded with sugar rock mountains and Hidden Mickeys! Princess Anna. We loved all the “ice”. There are tiny Hidden Mickey’s hidden in the snow and ice all over the village. Elly owns this Minnie’s Candy Shoppe! The backside of the train display is a whole other village. Disney’s Yacht Club Resort Holiday Village with Miniature Train runs from November 18, 2015 – January 3, 2016. Christian spent over 1/2 hour looking at this train display. Magical! The Yacht Club’s lobby Christmas Tree. The lobby all decorated for Christmas. The tree decorated with huge sailboats of every kind. We found a Hidden Mickey in the carpet! 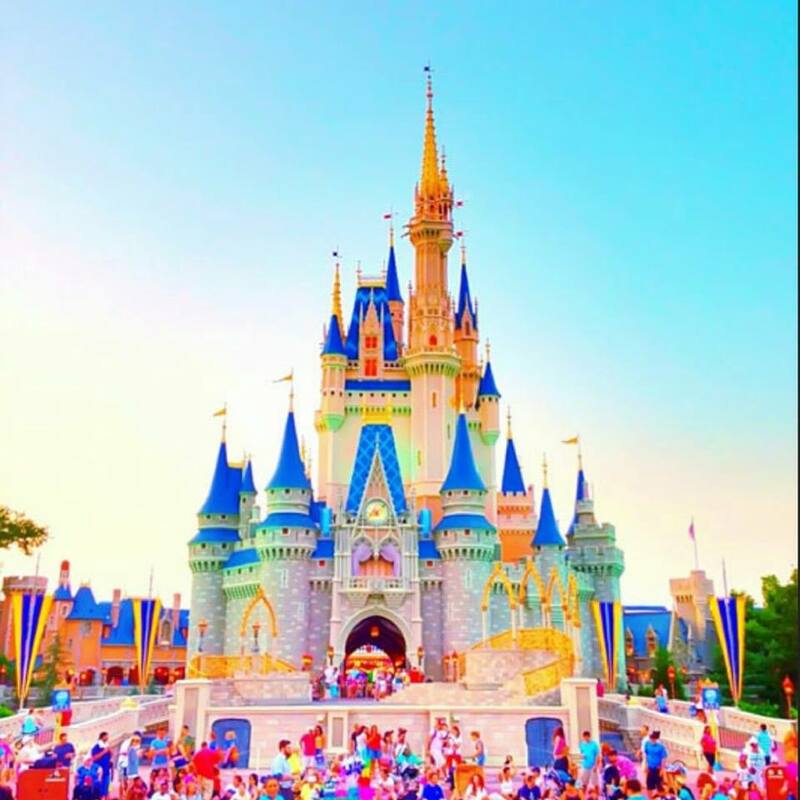 The Cinderella Castle at Disney World: Welcome!!! Most of the “rules” regarding being a Disney Cast Member have to do with maintaining the ‘Disney Look’ while on-stage (i.e., in front of the public). 1. First of all, when you work for Disney, you’re not an employee. You’re a cast member. From the characters, to the ride operators, to the custodians, to the CEO…we’re all Cast Members (CMs). Interns in the Disney College Program are CPs. 2. There’s a reason the theme parks always look so clean. Everyone working here has to pick up trash if they see it on the ground. When a CM does sees trash on the ground, we can’t just bend over. We have to pick it up in a scooping method to seamlessly remove the trash and continue on our way. And, there’s a trash can no more than 30 steps away! 3. The Two Finger Point: If you ask a CM for directions, they’ll gesture with their whole hand or with two fingers. We will never point with just one finger, because in some cultures it’s considered offensive. 4. 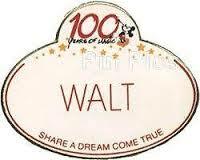 Walt Disney liked to be called “Walt,” which is why you will only see first names on the CM name tags. Also, if you forget your name tag or lose it, you’ll be given a loaner one by your manager. Feel free to make up a backstory when you’re “Chris” or “Alice” from Orlando! 5. A cast member is never allowed to say “I don’t know.” If a guest asks a question that we don’t know the answer to, we have to try and find the answer by asking coworkers or picking up a company telephone and asking the Disney operator. 6. The CMs in character roles have to follow specific handwriting guidelines so that each character’s autograph, i.e., Mickey’s, always looks identical. That way no matter which character you’re meeting, the experience is the same. 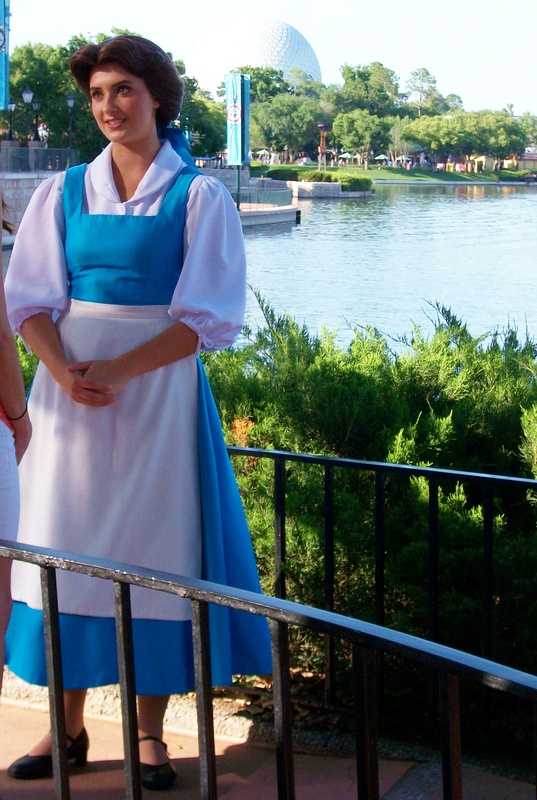 Belle is 5’6″, about 120 lbs., and a size 8. 7. There’s a height requirement for every character role. For example, certain Disney royalty need to be between 5’4″ and 5’8″. There are weigh limits and age limits too. 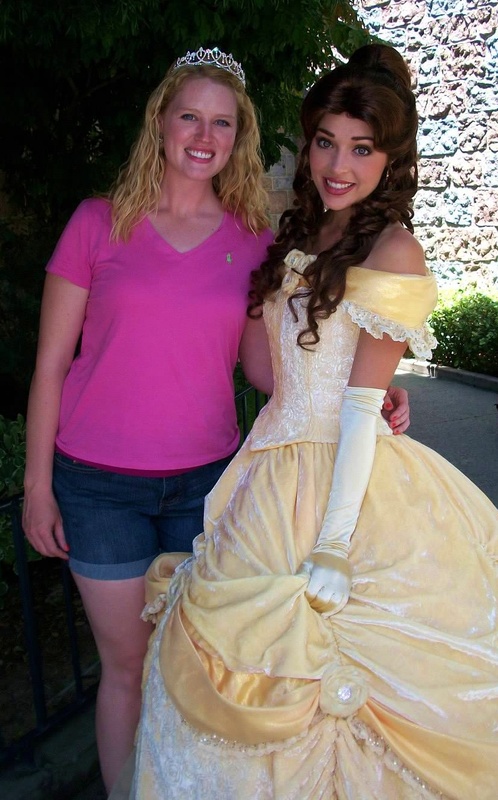 Read more at: Confessions of a Disney Princess. 8. Visible tattoos, tongue piercings, and ear gauges are NOT allowed. There are many requirements to the Disney Look! 9. 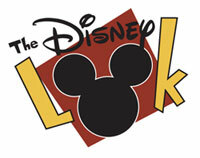 The ‘Disney Look’: All Disney cast members look nice and clean, what our grandmothers called “presentable”. That doesn’t happen by accident! Nope! Colored nail polish isn’t part of the Disney Look. 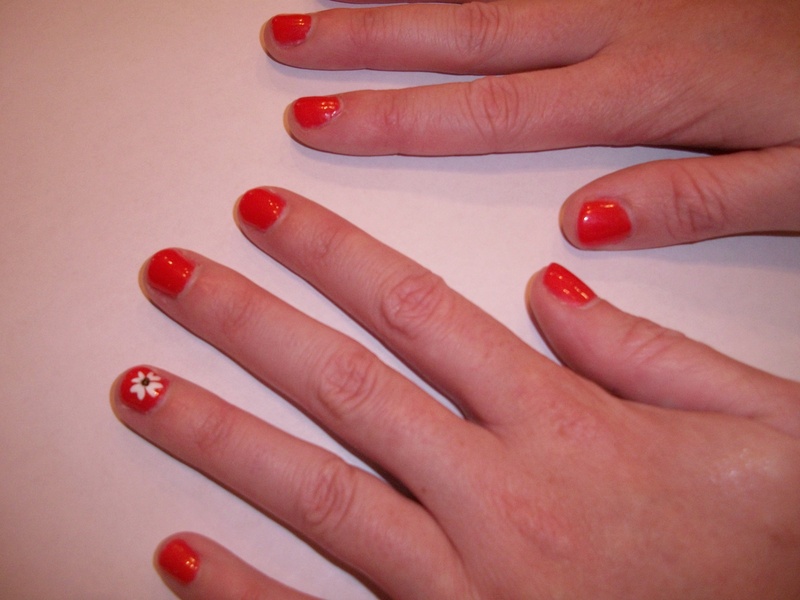 Many roles (i.e., QSFB/food service) can’t wear nail polish at all. For example, all facial hair on CMs has to be fully grown in and neatly trimmed. Any mustache cannot extend over the lip or further than the corners of the mouth. Male and female CMs are not allowed to shave their eyebrows. Men’s hair cannot extend over their ears or shirt collars. Women’s hair has to be neatly brushed. Braids are allowed, but not beads. Nail polish must be a neutral color, nails must be trimmed and not too long. Belle only knows about France and the Beast. 10. A character CM always stays in character. Any characters outside the Disney universe simply don’t exist in the Disney parks, so don’t ask a Disney princess what she thinks about Harry Potter World over at Universal. 11. If you work at Disney, you should not talk negatively about what you do on any social media platforms. And, certainly never post any off-stage (behind-the-scene) photos! Cast members have been fired over facebook postings on their personal accounts! Not working, but spending the day at work – Disney’s Animal Kingdom! 13. The Golden Rule: CPs spend their off days playing at the Parks. This rule is so true! The DCP program goes by so quickly…either I was working at DAK or playing at one of the parks. I was never back at my apartment just sitting around! The Christmas Pickle sold at Epcot Germany. In the early 1890s, Woolworth stores started selling glass ornaments imported from Germany that were in the shape of various fruits and vegetables, including a pickle. A whole Christmas tree of pickles! The first child to find it on Christmas morning is rewarded with one of three things: the privilege of opening the first gift, receiving an extra gift from Santa, or being granted a year of good luck. We are friends with an ICP from Germany who worked at Epcot’s Germany pavilion and he said that he never heard of the ‘Christmas Pickle’ before coming to America, and neither did any of his coworkers! Bottomline, the Christmas pickle is actually an American Christmas tradition, not German!